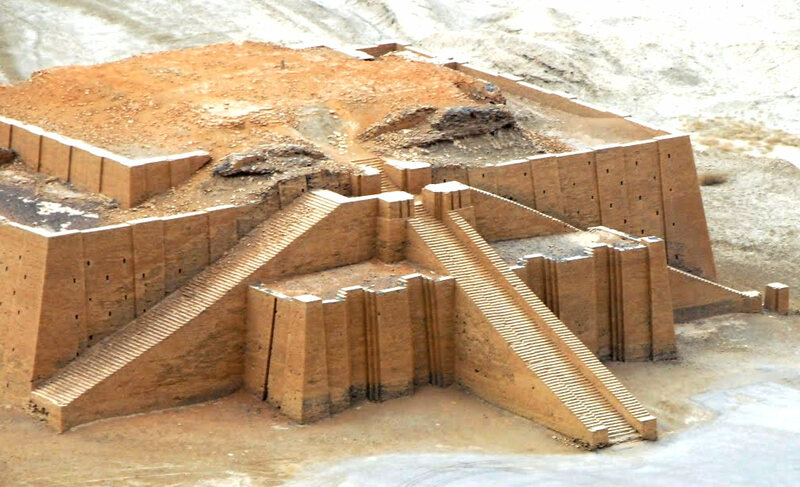 Traces of the first Sumerians in the history are found in present-day Iraq. It arose between 4500 and 4000 years BC. in the lands between the Tigris and Euphrates rivers. Greeks called this place Mesopotamia. It was about seven thousand years ago that people came and settled on this land. We call them Sumerians, even though it is not really clear by that time if they spoke Sumerian at all. They called themselves “black-headed”. It was one of the most mysterious people in history. 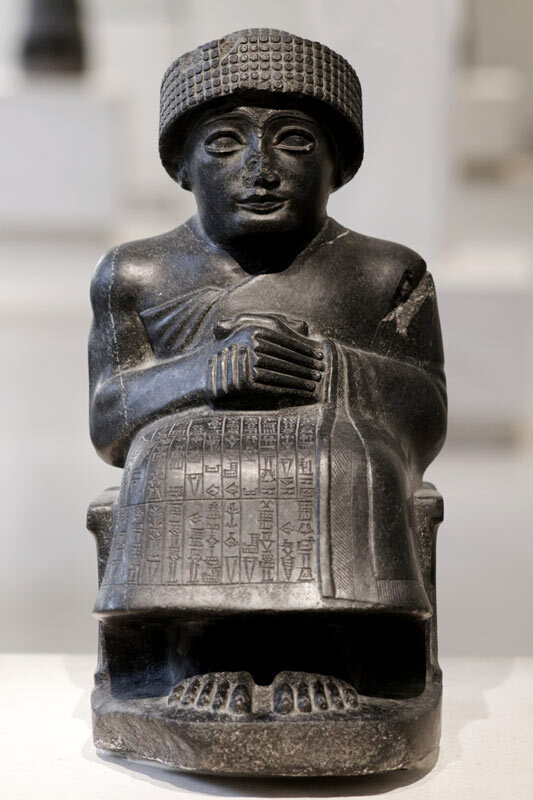 Tales state that in Mesopotamia they lived on the blissful island of Dilmun. 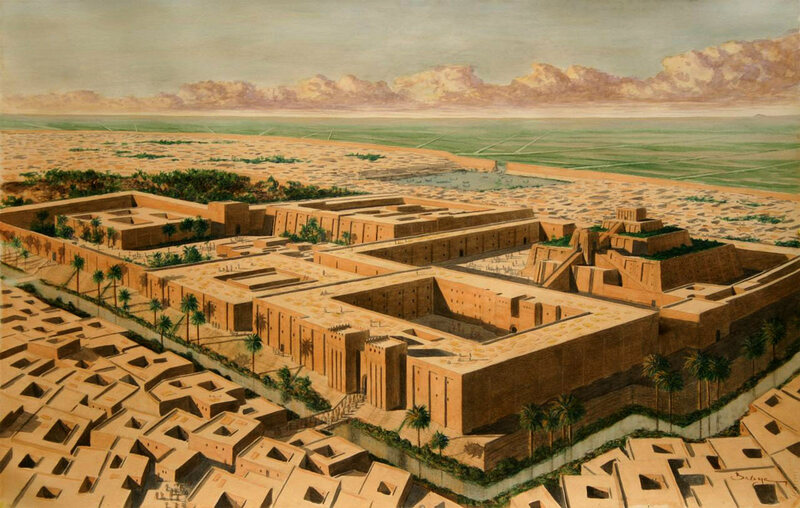 Thanks to the work of many generations of the Sumerians, they managed to turn this inhospitable plain soil into a lush garden, being one of the richest countries of the ancient world. From the mainstream of the Euphrates Sumerians took network of canals and built a system of dams and dikes. They defended the field of the turbulent river spills, at the same time helping to retain water for irrigation. River water irrigated fields and orchards, and salt water marshes grew well date palms. They were unpretentious and gave high yields of valuable nutritious fruit that could have been stored for a long time. The juice of fresh berries not only replaced the sugar and honey, but also used for making vinegar and wine. Palma was the whole thing without the rest: the wood to use for construction purposes, mats woven from the leaves and even the bones used as firewood. 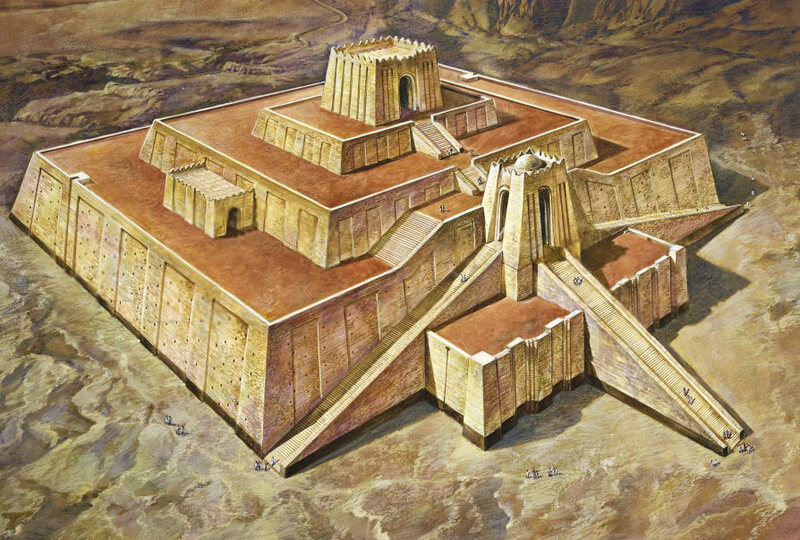 Sumerians showed amazing thrust to scientific knowledge, becoming the first mathematicians and astronomers of antiquity, and their achievement in geography, physics, chemistry, medicine, history, philology, military and agriculture amaze modern scientists. In fact, the people of this state were observing the stars and planets. There were found thousands of clay tablets containing hundreds of astronomical terms. That is one more clear example of their high development. Development of the system of governance, the accumulation of wealth rulers, nobles, and temples require property records. To indicate to whom, how much and what belonged, were invented by special signs, pictures. Pictography – ancient writings with drawings. Scientists believe the most ancient invention of writing is being contributed by Sumerians in the history of world culture. In the ancient Near East, long before the cuneiform writing even long before the Sumerians, existed a way to store and transmit information. First, people drew pictures of animals or objects that had to count on wet clay tablets with chopsticks. This image has been simplified. Gradually, it became so conditioned that turned into a sign. People have realized that the sign can mean not only a subject or an animal, but a single word, syllable or sound. The signs could express complex concepts, record different information, stories about the past, laws. 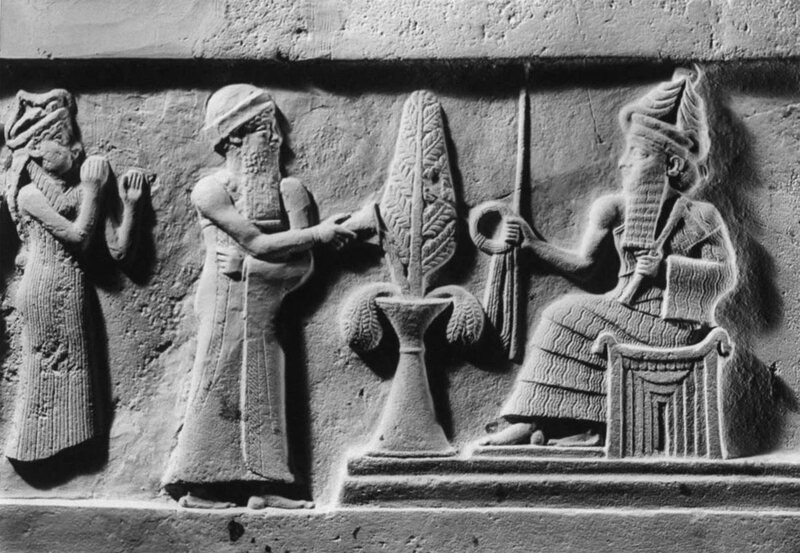 Since Sumerian signs squeezed cane on clay, they were like wedges. Writing is a complex mix of characters-wedges. 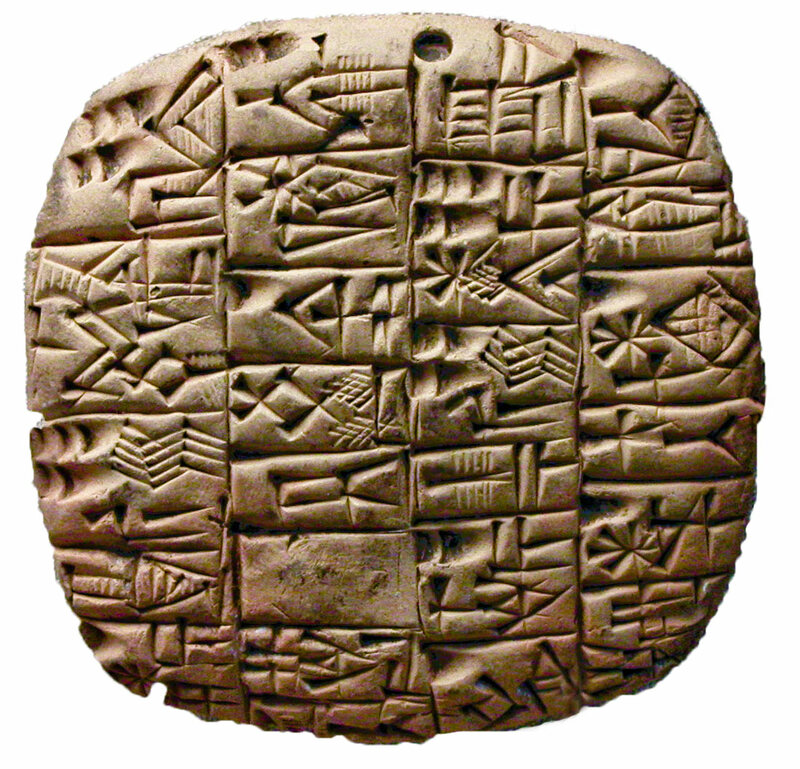 This writing is called cuneiform. 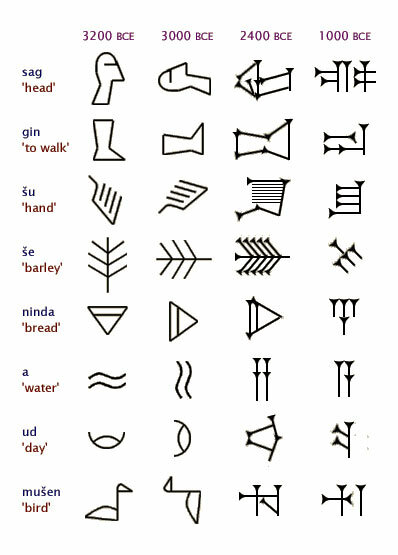 First signs of Sumerian writing arranged vertically from top to bottom. Then the scribes began to build them horizontally, which greatly accelerated the process of putting the signs on wet clay. 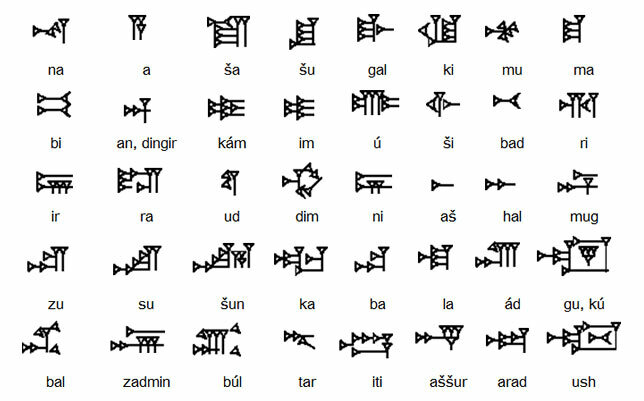 Sumerian cuneiform were adopted by other people living in Mesopotamia. 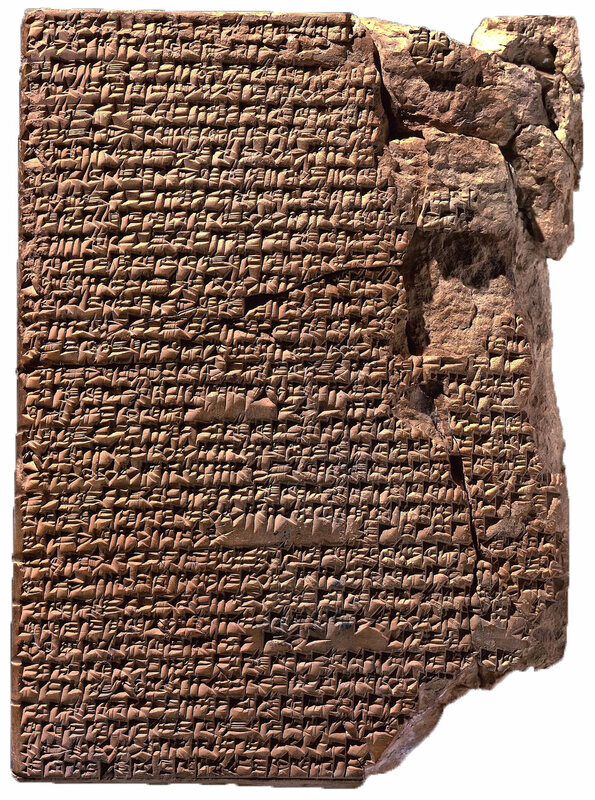 Cuneiform writing in Mesopotamia were used almost 3000 years. But then it was forgotten. Cuneiform writing kept its secret through tens of centuries, more precisely, until 1835 when G. Rawlinson British officer and lover of antiquities did not decipher it. That was a cliff in Iran where the signs remained and depicted the same inscription in three ancient languages, including in Old Persian. 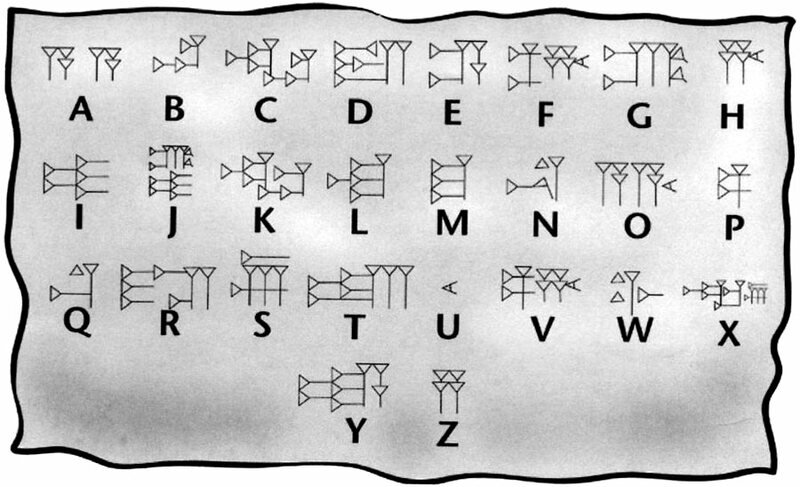 Rawlinson first read the inscription on the well-known language he was able to understand and then in another line, by identifying and deciphering cuneiform 200 characters. The invention of writing was one of the greatest achievements of mankind. Writing made it possible to preserve the knowledge and made them available to a large number of people. Keep the memory of the past, it became possible to record (on clay tablets, papyrus), and not only in oral retelling, passed on from generation to generation “word of mouth”. To date, the script is the main repository of information for mankind.